Live a cleaner life with help from your professional house cleaners! We are focused on providing high-quality service and customer satisfaction. Yes, we do everything we can to meet your expectations. When people visit your house, the cleanliness of the space will make an impression. A clean house with a free of mess and clutter is going to make a strong first impression. When you hire professional services, you can get the job done quickly and efficiently. While a cleaning task that takes 20 minutes of time for an untrained person, it takes only 10 minutes for a trained person. The time required is effectively cut down by 50% or more! Our staffs are trained to be polite, honest, presentable and efficient. They are trained to use the right cleaning supplies and to hand over your house in a pristine condition. 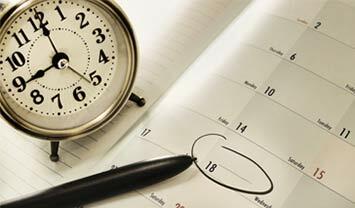 We are punctual and assure 100% customer satisfaction. Have you made a mess and don’t want to deal with it? Cool. We’re here to save the day. Cleaning is our thing. So if you want to your house to be deep cleaned, we are happy to polish it right up. We offer affordable and realistic rates based on weekly, monthly, bi-weekly cleaning services in Waverly according to your cleaning needs. Let us take up the house cleaning job so that you enjoy your home with family and friends instead of cleaning on the weekends. All our cleaning professionals have undergone extensive training to provide you with quality service. 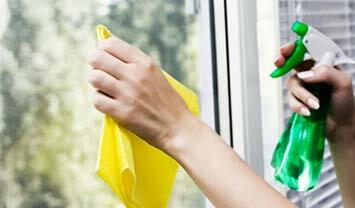 Our cleaners are background screened, well uniformed and speaks fluent English. 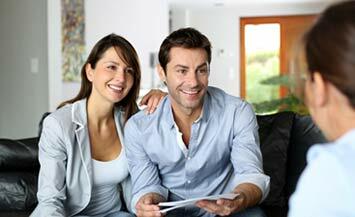 Our team is punctual, extremely courteous, and they respect the privacy of each customer. We employ only the best. We are licensed and insured for your peace of mind.